Nobles Funeral Home and Crematory announces the funeral services of Mr. Ralph Perry, age 93, who passed away Thursday, August 30, 2018 at his residence under the care of Regency Southern Care Hospice. 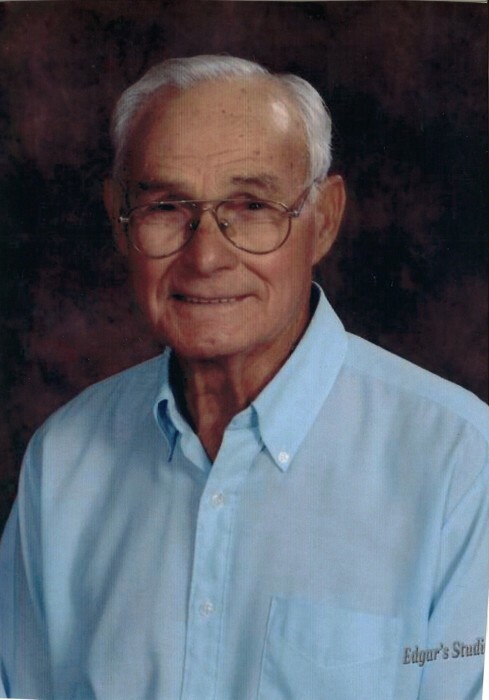 He was a longtime resident of Jacksonville, FL, living the past seventeen years in Appling County. Mr. Perry was a retired master mechanic of thirty-two years with CSX Railroad; a previous member and Head Deacon of Kings Road Baptist Church in Dinsmore, FL and a current member of Red Oak Baptist Church. Funeral services will be held Tuesday, September 4, 2018 at 2 p.m. from the chapel of Nobles Funeral Home and Crematory with the Reverend Ron Ross officiating. Visitation will be held one hour prior to services on Tuesday. Active Pallbearers will be Keith Higginbotham Sr., Keith Higginbotham Jr., Shane Perry, James Nettles Jr., Russ Drury and Lamar Deen. The family will assemble at the Perry’s residence at 2695 Buck Williams Rd. Nobles Funeral Home and Crematory is honored to serve the family of Mr. Ralph Perry.